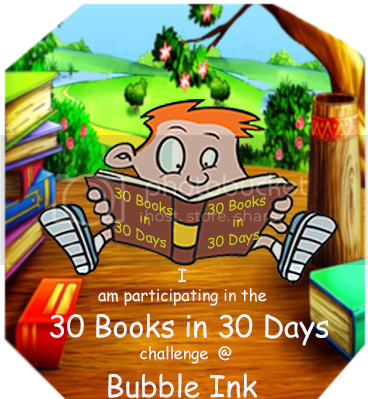 Today I am going to mention the very first books of Medha. Sorry dear without mentioning these books your book-list is incomplete. We had these books along with My First Board Books since Medha was 6 months. 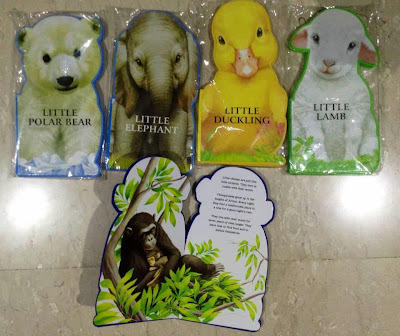 These board book are die cut in the shape of the animals/birds depicted in the story. 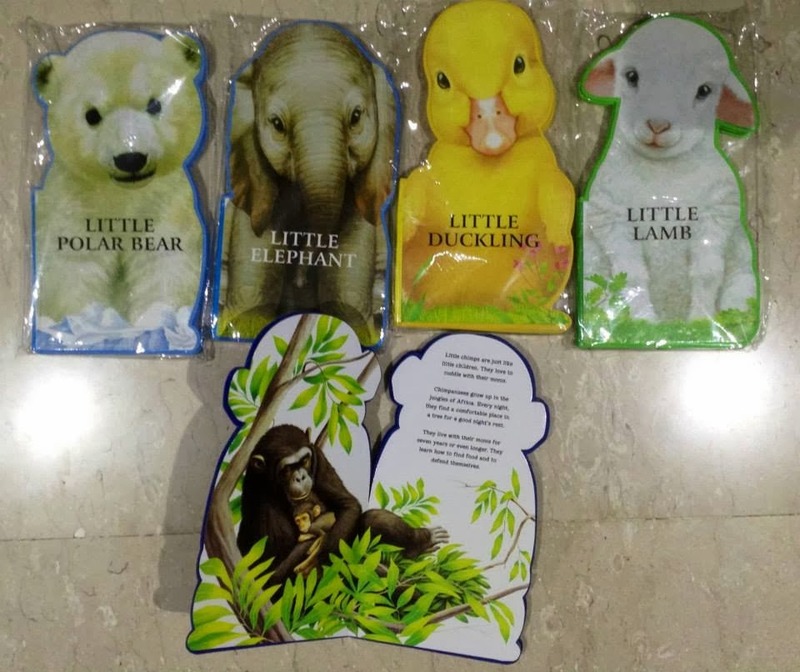 Look at me series of board books for toddlers and preschool children's depict baby animals and their mothers. The stories complement full color illustration on every page that are handsomely rendered in a naturalistic style. Each book is only 4-8 pages and beautiful pictures of baby animals with their mothers. Medha loves to explore these books more for the baby animal pictures.